We’re now over a month into the United States Government Shutdown, and the effect on aviation is starting to be felt all around. Due to the shutdown, some employees have been told not to go to work, while others have been working without pay. This has affected everything from Southwest Hawaii Flights, to unpaid TSA Agents who are unable to drive to work. The problem has arisen from a dispute in the upper US government regarding an appropriations bill. 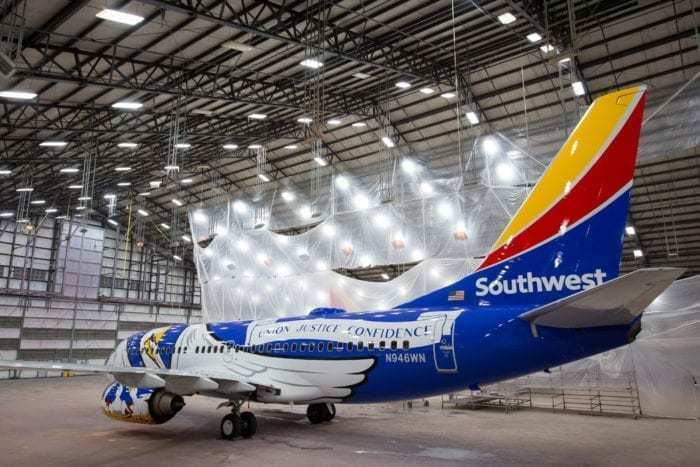 Southwest Airlines had been hoping to launch flights to Hawaii around the new year period. Southwest Hawaii flights now only require “tabletop exercises and validation flights”. These are, however, on hold as the staff required at the FAA, the Federal Aviation Administration, are currently “furloughed”. This means they aren’t going into work as they are not being paid. This is an issue that is also causing a Paine for Alaska Airways. 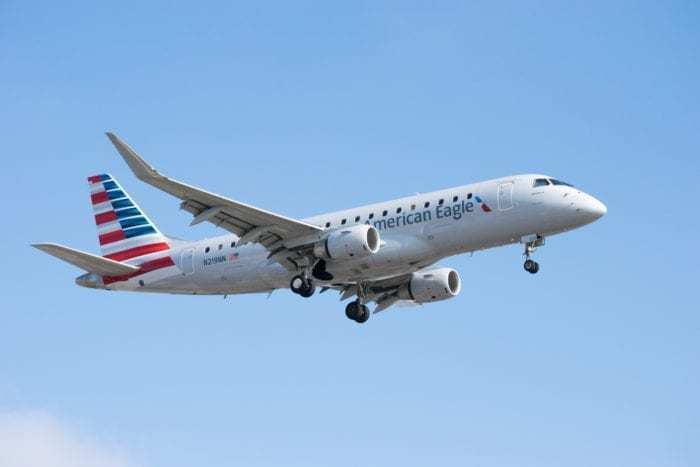 The airline was due to begin commercial flights to Paine Field in Everett on the 11th February. This has now been postponed until 4th March as furloughed FAA employees will be required to oversee the launch of commercial flights at the airfield. Additionally, while the shutdown could postpone Delta’s launch of the A220, American Airlines and United Airlines also need the FAA to sign off some new aircraft. 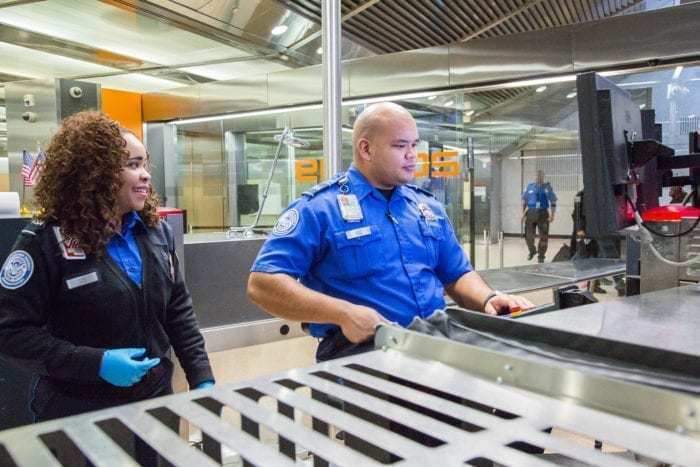 While the FAA employees are furloughed, the TSA employees are still required to work. 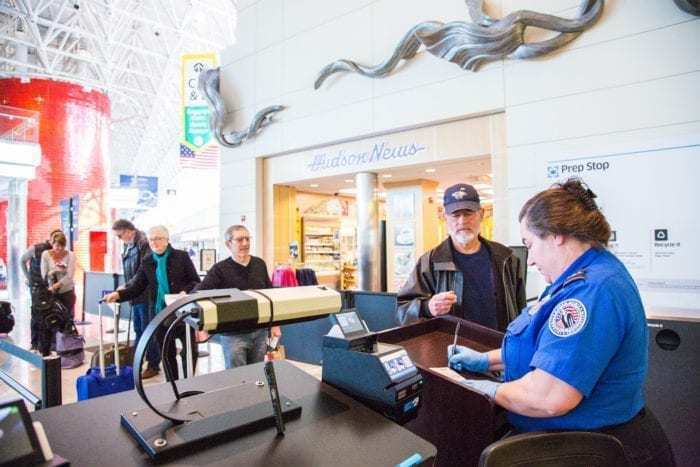 However, as a result of the Government Shutdown, unpaid TSA workers are starting to struggle. They received paychecks for $0.00 on their last payday. As such, some of these unpaid TSA workers are unable to pay rent, let alone buy fuel to drive to work. This has resulted in higher than usual levels of staff calling in sick and airports have had to close areas. Back at the start of January, the TSA told us that the callout figure was exactly the same on the first Wednesday of both 2018 and 2019. This stood at 5%. Things are, however, starting to change. Looking at data from yesterday there was a national unplanned absence rate of 7.4%. This figure had more than doubled year on year from last year, where it stood at 3.2%. While some airports, such as Miami, have had to shut entire sections due to unpaid TSA workers absence, passengers have also felt the strain. Yesterday the queues for TSA were particularly long at some airports. Some passengers at Seattle had to wait 28 minutes for TSA screening, however, this was worse elsewhere. At Atlanta, passengers had to wait up to 41 minutes, while in Boston this figure reached 42 minutes! Have you been affected by the government shutdown? When do you think it will end? Let us know in the comments down below!